Fancy living like young Harry Potter? Now you can... if you have $620,000 to spend. The house where the wizard lived in a cupboard under the stairs is now for sale. 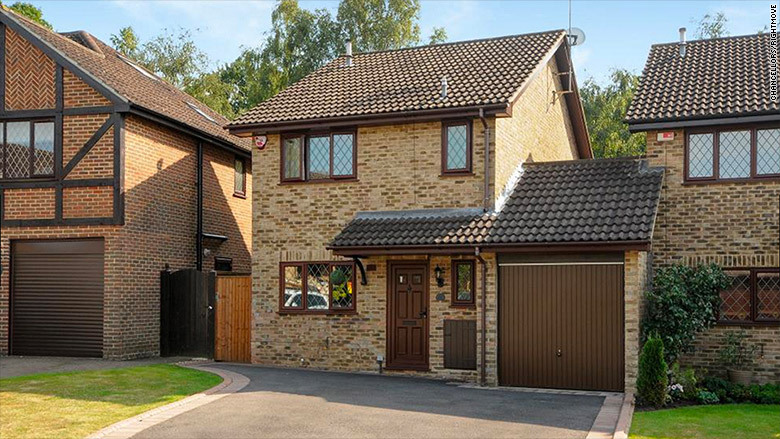 In the Potter movies, the house is known as "4 Privet Drive" and belongs to Vernon and Petunia Dursley, Harry's evil aunt and uncle. Potter spends his first 11 years with the Dursleys, having been left on their doorstep as a baby. The real world address is 12 Picket Post Close in the quiet suburban town of Bracknell in Berkshire, roughly 25 miles west of London. Berkshire is a fashionable county, home to Windsor Castle, Ascot Racecourse, and numerous prominent people including the parents of the Duchess of Cambridge, and U.K. Prime Minister Theresa May. The three bedroom house with a back yard and garage is on sale for 475,000 pounds ($620,000). That's a price comparable to similar properties in the area. 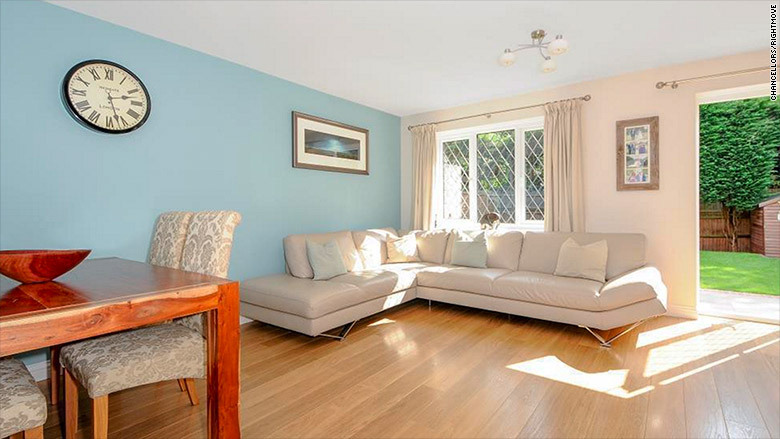 As with British real estate in general, the house has soared in value in recent years. 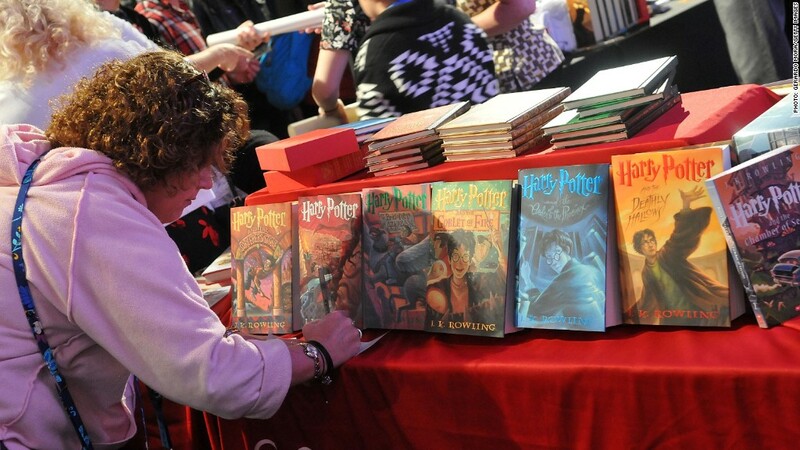 It was last sold for 249,000 pounds in 2003 ($325,000), at the height of global Harry Potter mania. 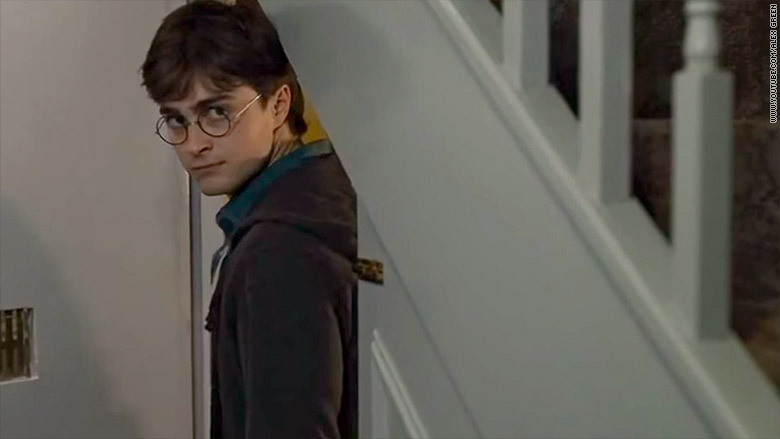 Harry Potter lived in a cupboard under the stairs.